From the beginning we have been amazed by the ‘wild look’ of the Asian Leopard cat and earlier generations (1G). The goal of our breeding programme is to produce a Bengal that is ‘wild’ in look and structure whilst continually ensuring excellent health and temperament. We are progressive breeders striving with each generation to improve on the last. Many of our current Breeding cats are bred by us and hold our prefix. We specialise in Brown and Snow Bengal Kittens in Marbled and Spotted patterns. Our time and dedication has led to our Bengal kittens being highly sought after. We screen our Bengal cats regularly for Hypertrophic Cardiomyopathy (heart disease). This is one of the most common genetic conditions found in cats including the Bengal breed. 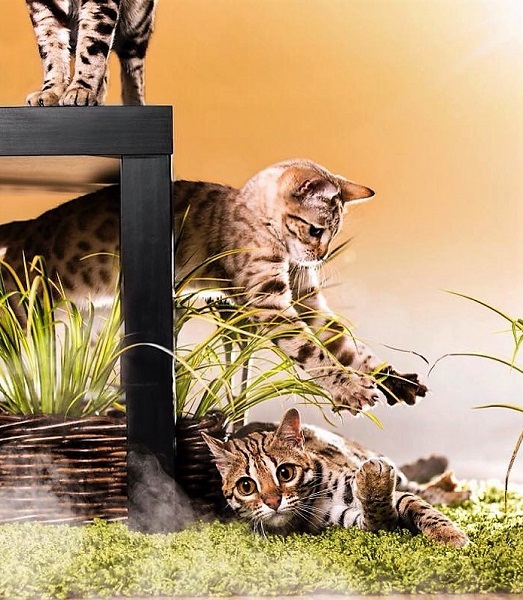 All our Bengal Cats are tested for PK deficiency and PRA or are negative by parentage. ​Supernova Bengals is a TICA and CFA registered cattery. 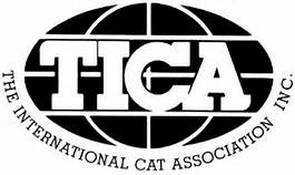 We hold a TICA Bengal breed section membership. We hope you enjoy your visit to our website. Please CONTACT US. if you would like any further information. We Currently Have Bengal Kittens Available. BBUKU and support the HCM screening of Bengal Breeding Cats. Please click the banner for further information.